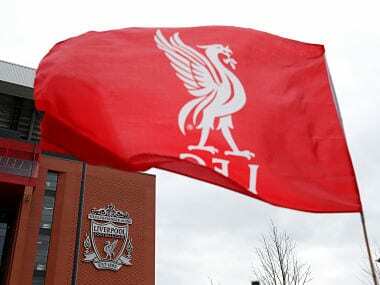 Liverpool topped the table with £43.7 million going to agents for the 12 months ending 31 January — more than Manchester City and Manchester United combined. 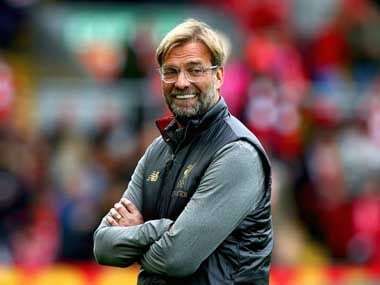 Liverpool manager Jurgen Klopp is relishing the prospect of a hectic finale to the Premier League title race as his side kick off a breathless charge to the finish line with a home clash against third-placed Tottenham Hotspur on Sunday. 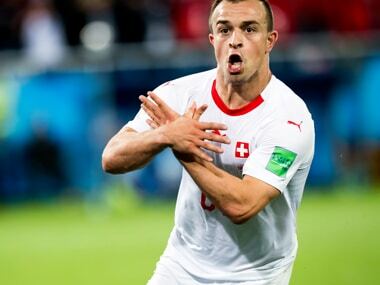 Switzerland midfielder Xherdan Shaqiri will miss this month’s Euro 2020 qualifiers against Georgia and Denmark due to a groin injury, the Swiss FA said on Monday. 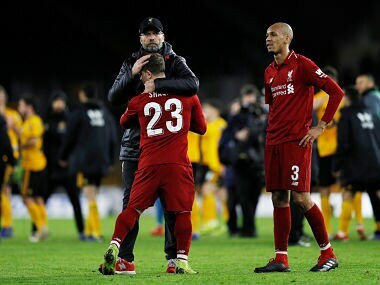 Jurgen Klopp made nine changes to the Liverpool side that lost narrowly to Manchester City, with Dejan Lovren one of only two players to retain their place. 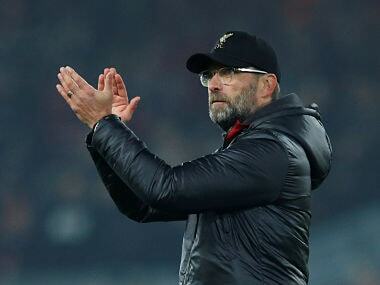 Liverpool have been waiting since 1990 to win the English top-flight title and this season appears to be one of their best opportunities to end that long hiatus. 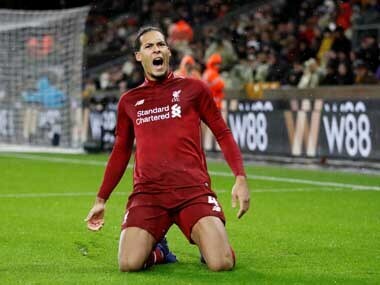 Liverpool's solid defending, helped by Virgil Van Dijk's acquisition means they do not have to score as freely to win games, although they are coming up with the goals when needed. 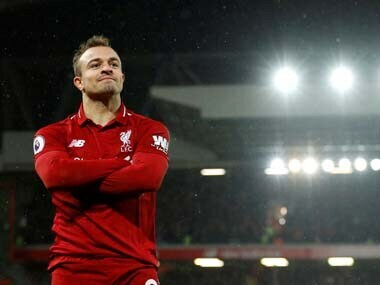 Xherdan Shaqiri puts his good form down to Liverpool manager Jurgen Klopp's philosophy about how the fame should be played and the players he shares a locker room with. 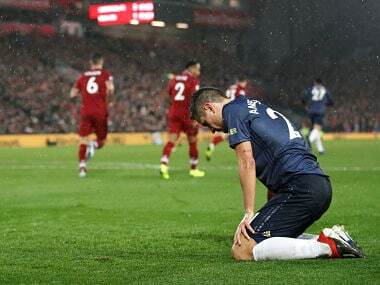 Against Liverpool, Manchester United seemed careless in possession, slow in positioning and unimaginative in passing. United were spineless yet again. 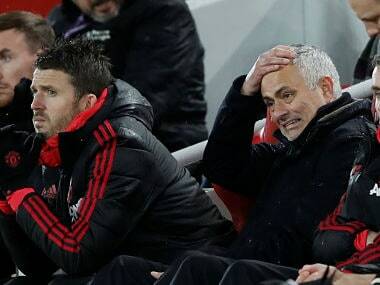 Mourinho claimed ahead of the game that Liverpool have had luck on their side this season but the visitors did not deserve anything more than a fifth league defeat of the season. 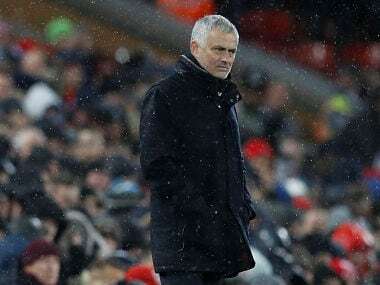 With Manchester United trailing fourth-placed Chelsea by 11 points, Jose Mourinho heads into the hectic Christmas period facing fresh calls for his dismissal.